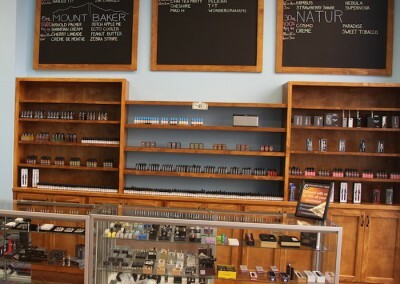 The best selection of e-cigs, e-juice, and vaporizers on St. Charles Avenue in New Orleans. 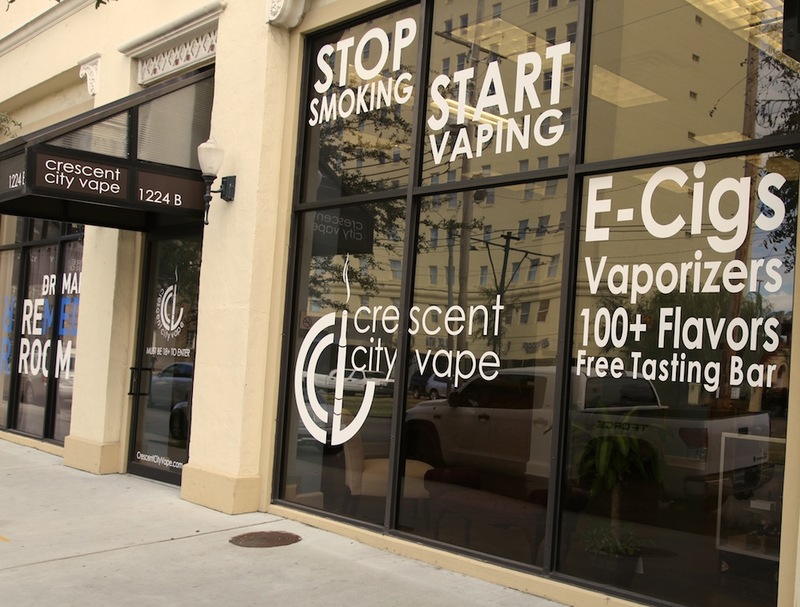 Located right off the St. Charles street car line, and just 3 blocks from I-10, Crescent City Vape on the Avenue is a fun and convenient stop for vapers across the greater New Orleans area. 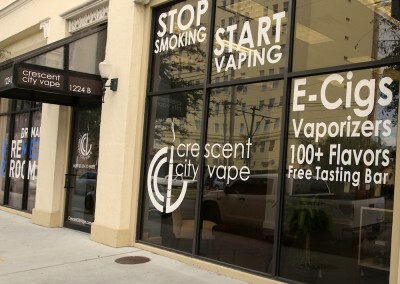 Crescent City Vape on the Avenue has the biggest selection of electronic cigarettes and vaporizer hardware anywhere in New Orleans — not to mention the friendliest staff around. 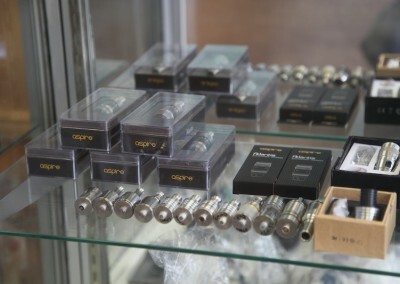 Whether you’re an experienced vaper, or a smoker looking to learn what vaping is all about, we can help you find the perfect e-cig setup based on your preferences and budget. 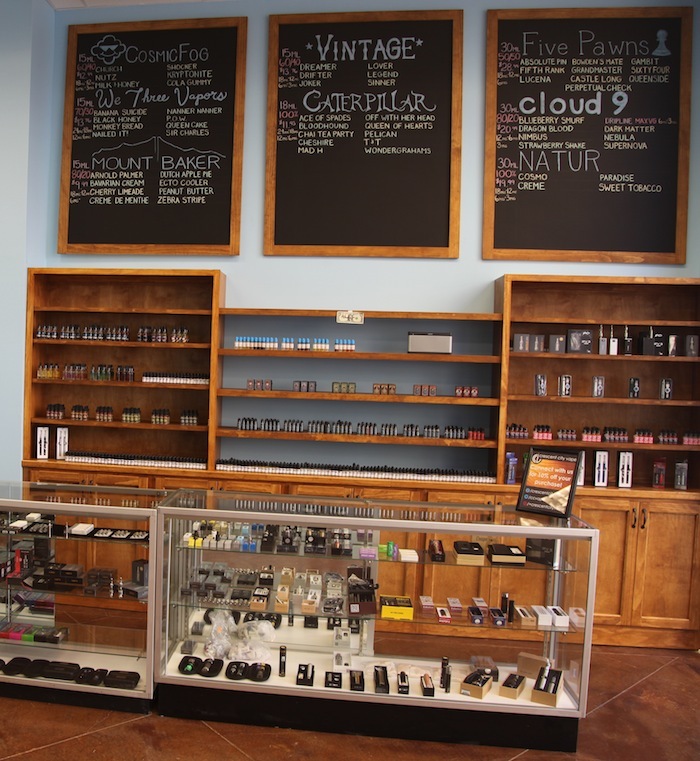 We carry over 120 delicious flavors of e-liquid, all handmade in the USA from brands like Cuttwood, Cloud 9, NOLA Vape and so much more. 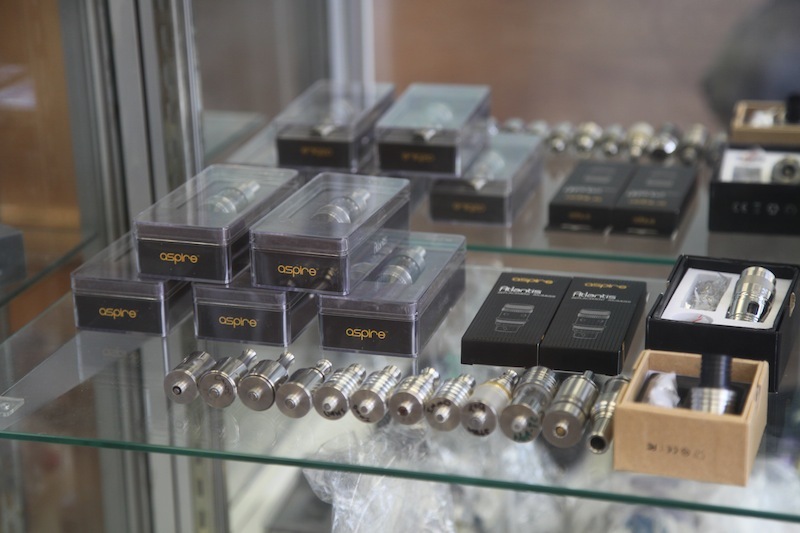 All e-juice we carry is made in the USA using high-quality, food-grade ingredients, and is available to sample at our free vape tasting bar. Stop by any time to find your perfect flavor!